Typically, the iBuyer will ask for photos and details of your home and then provide an offer. All offers are contingent on inspections - But, the offer is solid. 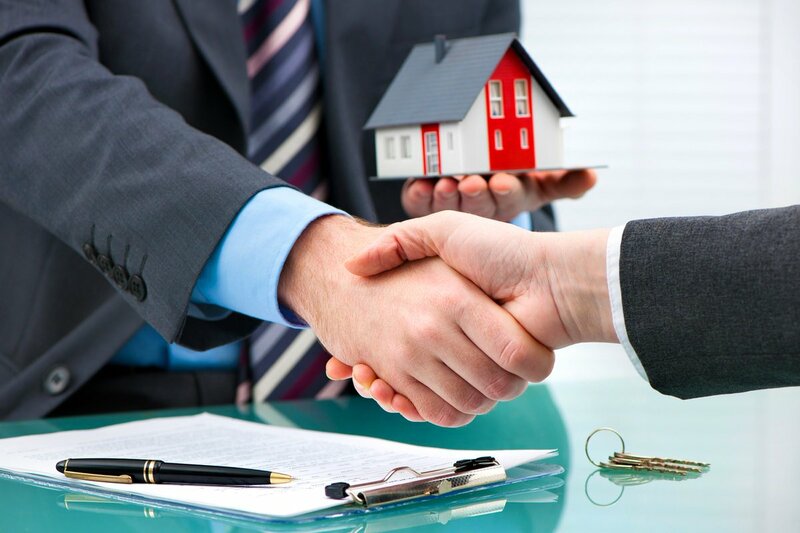 We lead you through the process so that you are not alone dealing directly with the iBuyer / Investor. We submit your property to all the Qualified iBuyers. The Offers can be instant or provided within 48 hours. We will go over the offers and inspections to make sure you are completely covered and don't leave money on the table.